5 Crispy SEO Tips for E-Commerce Websites – Create. Read. Update. Delete. Overall, the rules of SEO are not different from one site to another, but here, an e-commerce site has specificities. Some are beneficial, others may be disabled. Let’s see some mistakes to avoid and actions to optimize the positioning of an online store. An online store has a distinct advantage over many other types of sites, it will help generate many specific pages since in general, and there is one page per product sold. A boon to the referrer. However, this advantage can turn into a nightmare for several reasons. The two large black spots being the risk of duplicate content with other sites, and the lack of optimized pages for generic terms. It is common to find online shops on which the content of pages of product detail is an exact recovery of the photo and text description provided by the manufacturer. Same punishment for the title product. Why Google should he proposes on its first page of results 10 times the same content on 10 different sites? On the contrary, he does everything to avoid this scenario and does not place in this case AS sites whose pages are authoritative. To overcome this problem, writing a unique title and a single description is almost indispensable. To go further and take no risk, you can even create a second description that will be transmitted only to shopping engines. That contains the pages of entry in most e-commerce sites? A series of inserts which are excerpts products that allow visitors to choose the category presented. Not easy in terms of its position the site in Google’s results on the class titles. Yet these more generic queries are often those typed by users! An effective solution is to write an introduction optimized for each page of entries. 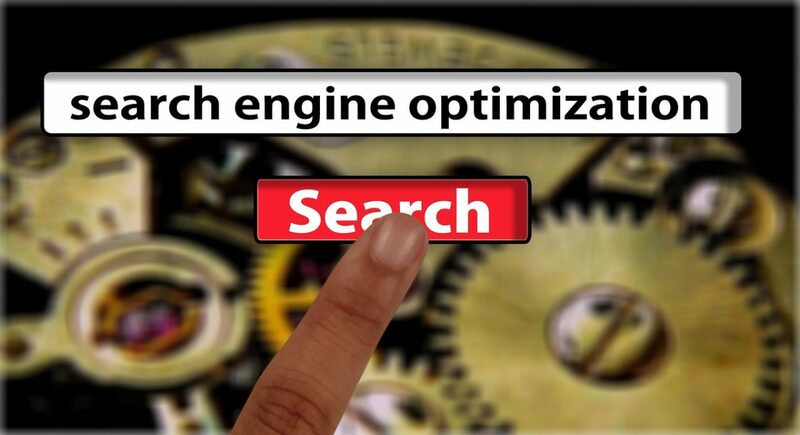 It then offers a true Google optimized textual content with whom he will love and your page will be favored in comparison with those of your competitors. Beware, if your pages Topics include a paging, do not post this textual THAT on the first page, to avoid the risk of duplicate content. Your traditional pages are perhaps not sufficient to position yourself in the general expressions. A good way to create space for you to develop an editorial that can be optimized for these expressions is to create a special section of tips, advice or assistance. This section may contain multiple pages. Example for a bike shop: Choose an ATV How to choose a woman bike? The man bicycles and their uses, etc..
Each of these pages will allow you to write unique content and perfectly optimized. It just remains to incorporate links to your pages of entries for “push” them. Of course, these help pages will also benefit from an external net linking. It’s crazy what people can turn to Google as a person. They ask him questions as they would with a friend. But Google is a big beta, when you ask him a question; he seeks the issue in the pages it has indexed, not the answer. A FAQ so you can position yourself on these issues and to drain the corresponding traffic. A small example, type in Google “what is a hard link” you will see that the site does Axe net up not too bad. We mentioned already last year with concrete examples of blogs associated with e-commerce sites. This strategy is actually very profitable. The blog makes it very easy to position themselves on hundreds of requests for strategic activity of the shop. It will however not too smart “blurrier” in terms of commercial items. The blog will be better received if he gives advice or relevant information about the universe, why not try to systematically sell something. He brings a kind of professional bail while to drain a portion of traffic to the store.